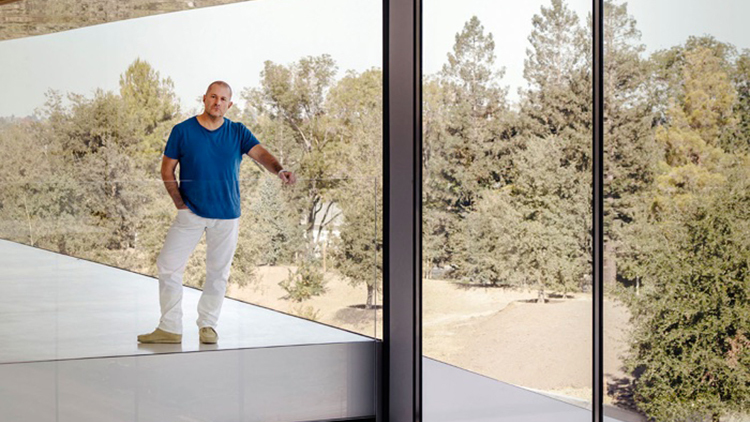 Jony Ive was interviewed by the Wallpaper magazine, where he made several statements about Apple Park, design in general, but also about the iPhone X. The iPhone X is designed to serve the software, creating a unique continuity between the two factors. 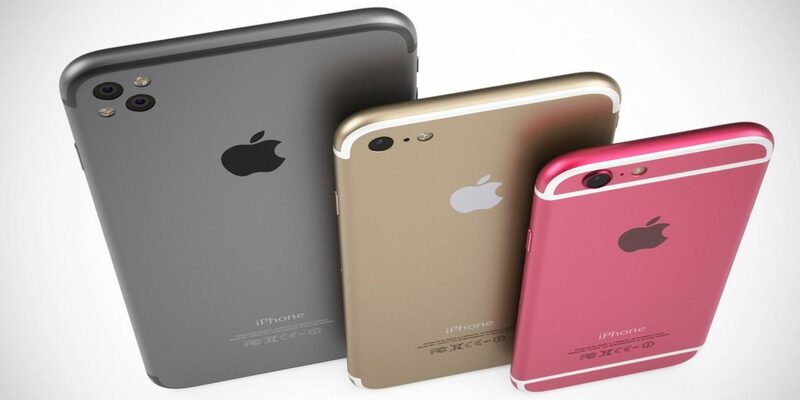 Apple’s team of designers had always tried to get something unique and out of the ordinary, something so natural and functional to become indispensable. I’m convinced that in the future the iPhone X will offer features that it does not have now. It is a product that can still evolve very precisely because the software is constantly evolving and there is always something intriguing and fascinating to add. The functions of the iPhone X are so determined by the software and thanks to the extreme softness of the software this product can change and evolve. In 12 months, this object will be able to do things that can not be done at the moment and this is extraordinary. It is a product that marks a new starting point for everything we will develop. From Ive’s words, we can see that some features may vary, there may be additions or changes that are very reassuring. The iPhone X is really handy to use. The lack of Home key feels only for the first 10 minutes then it becomes so natural to use it when you go back to working on previous iPhone you end up mistaken gestures. That’s exactly what I’ve said and that Apple has managed to do with this product. Small improvements are still needed, but apparently, they will come with time!